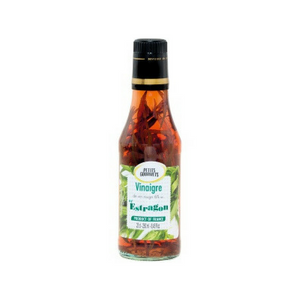 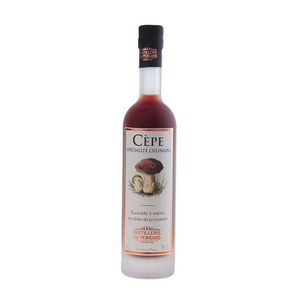 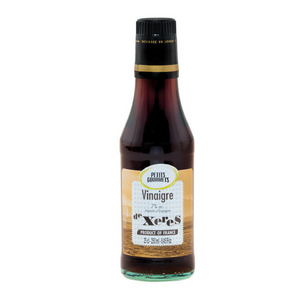 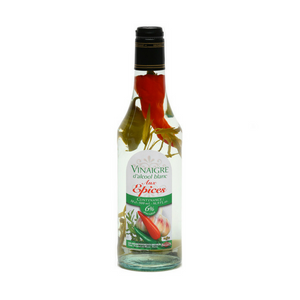 Cognac vinegar gives an elegant twist to any recipe calling for a fine red wine vinegar. 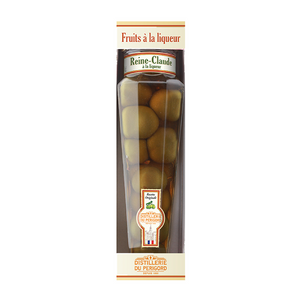 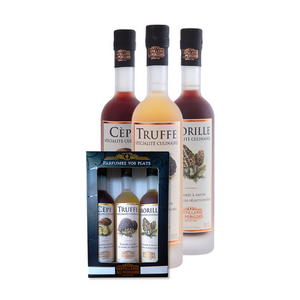 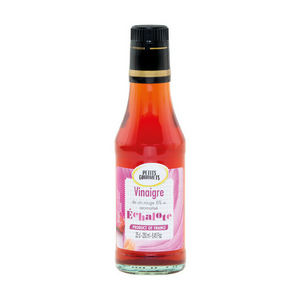 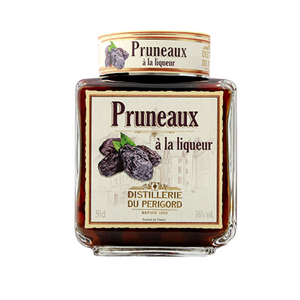 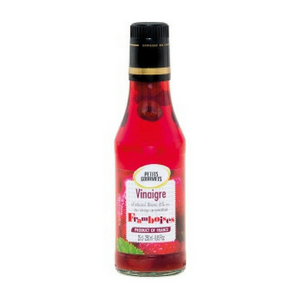 Vilux French Wine Vinegars (Vinaigre de Vin) come in four different flavors. 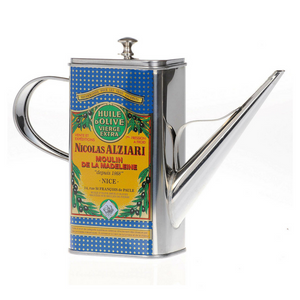 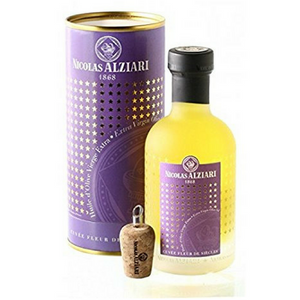 Each of these wine vinegars will give a slightly different character to your marinades, stews, sauces, and vinaigrettes. 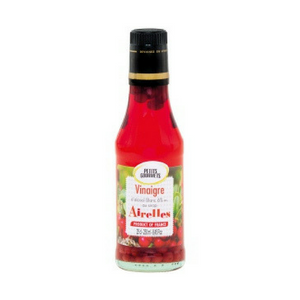 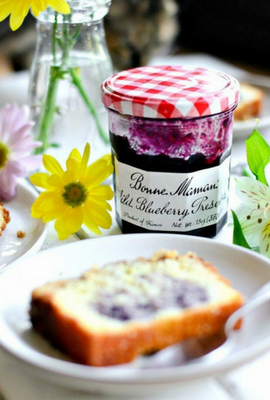 The milder vinegars go best with more delicate dishes, like salads, which stronger ones are best for deglazing pans, marinating meats, and adding tang to sauces. White wine vinegar is good for light-colored butter-based sauces and citrus vinaigrettes as it won't discolor the other ingredients. 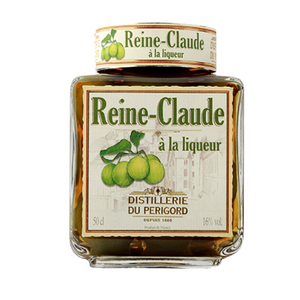 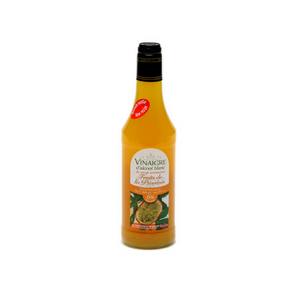 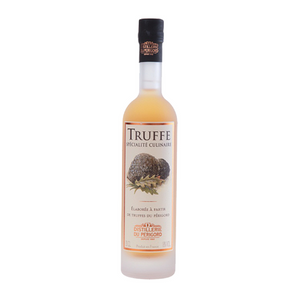 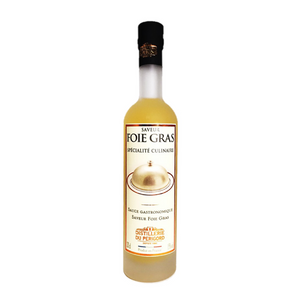 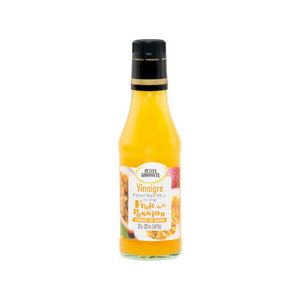 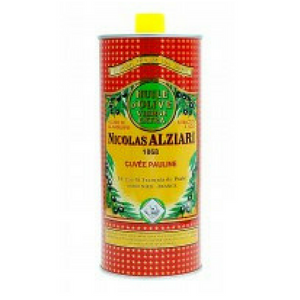 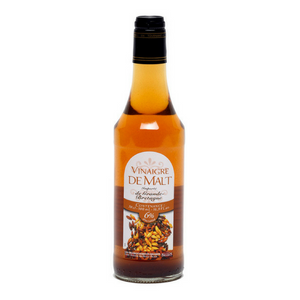 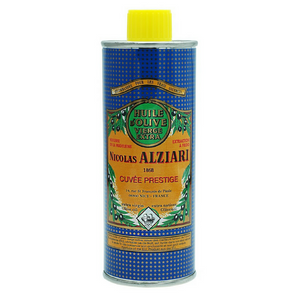 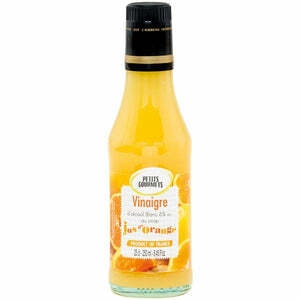 Light and sprightly like the bubbly that is its source, champagne vinegar brightens delicate dishes and sauces. 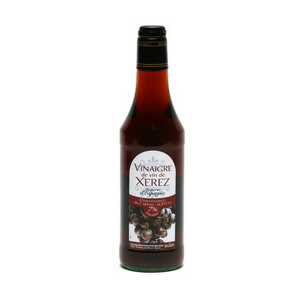 Like balsamic vinegar, sherry vinegar is deep, dark, and intense. 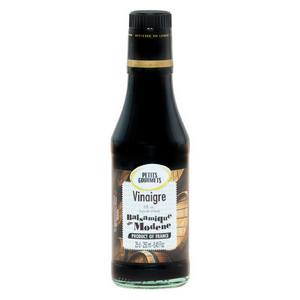 Rich in umami, it is good for deglazing and for sauces that accompany rich meats. 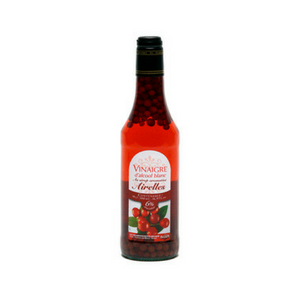 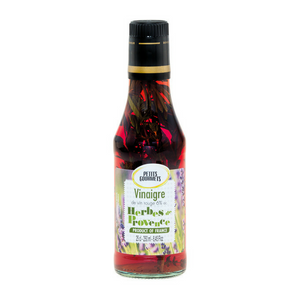 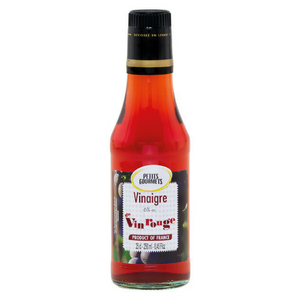 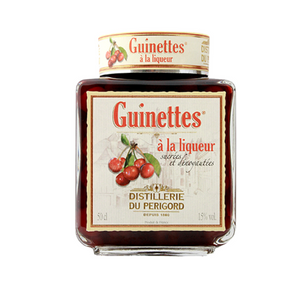 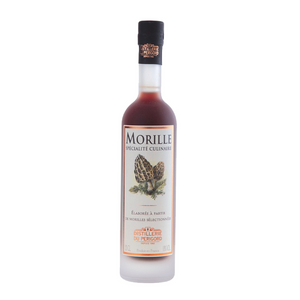 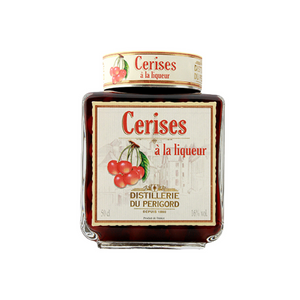 Cognac vinegar gives an elegant twist to any recipe calling for a fine red wine vinegar.